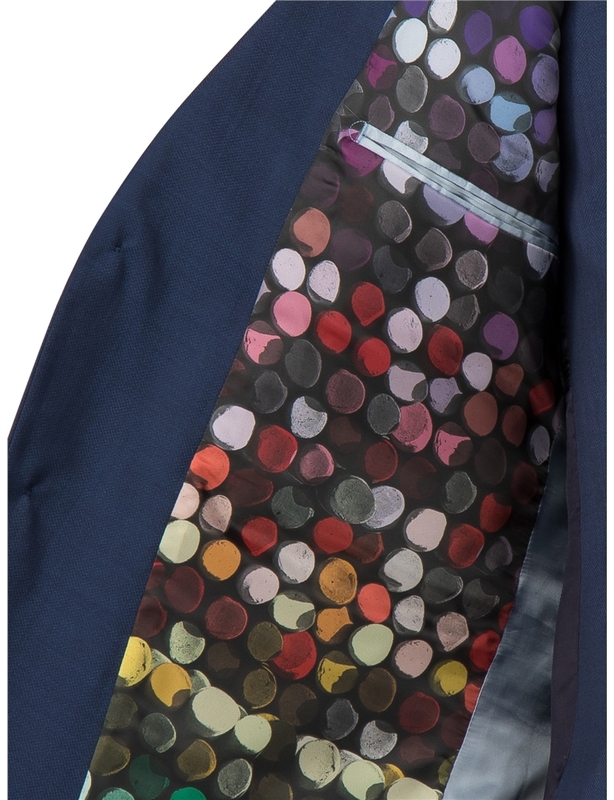 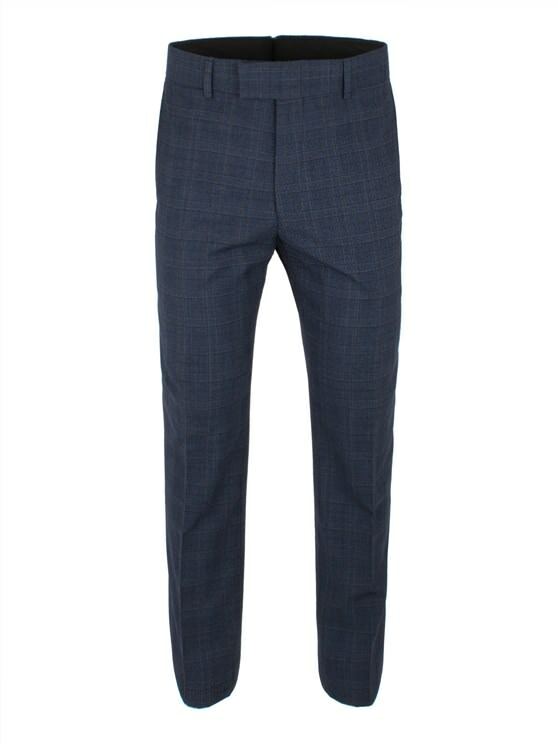 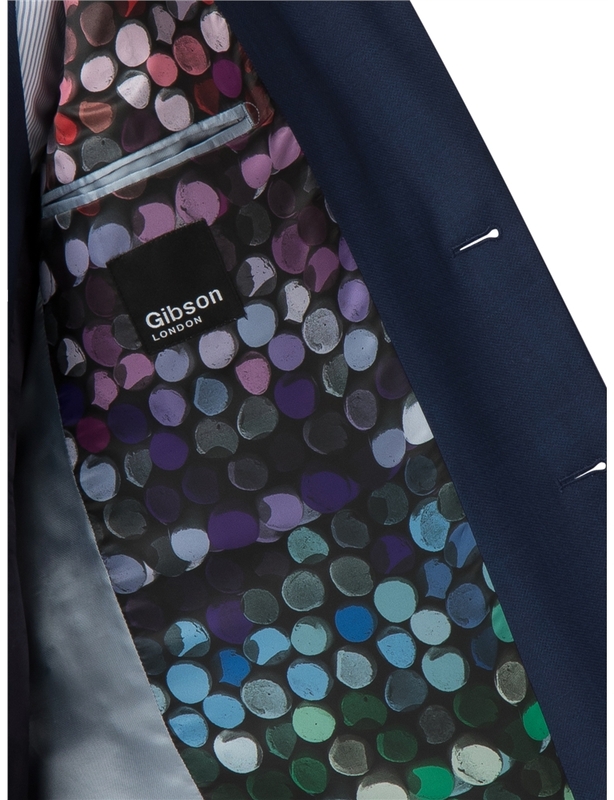 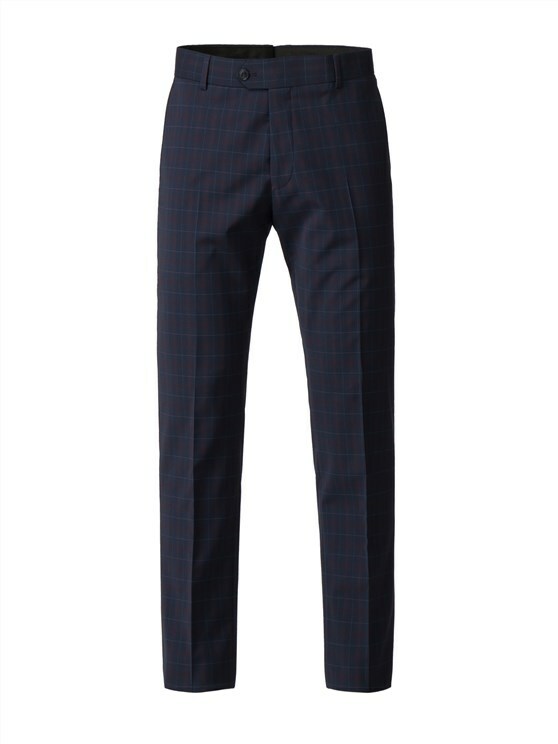 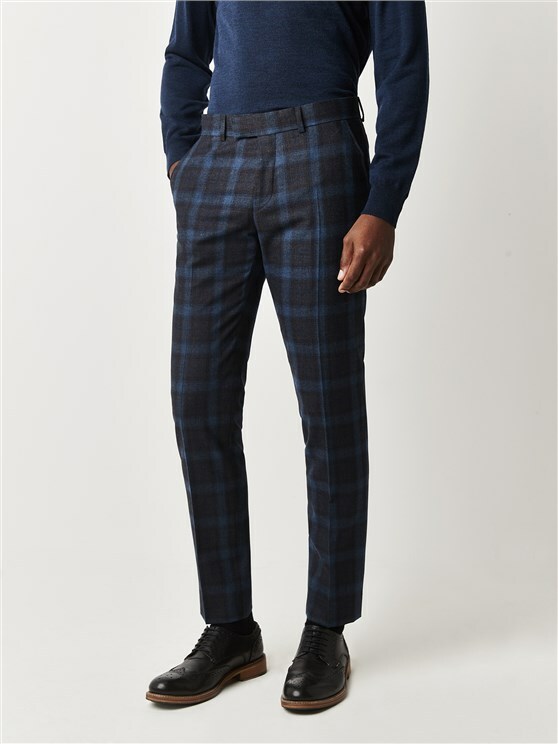 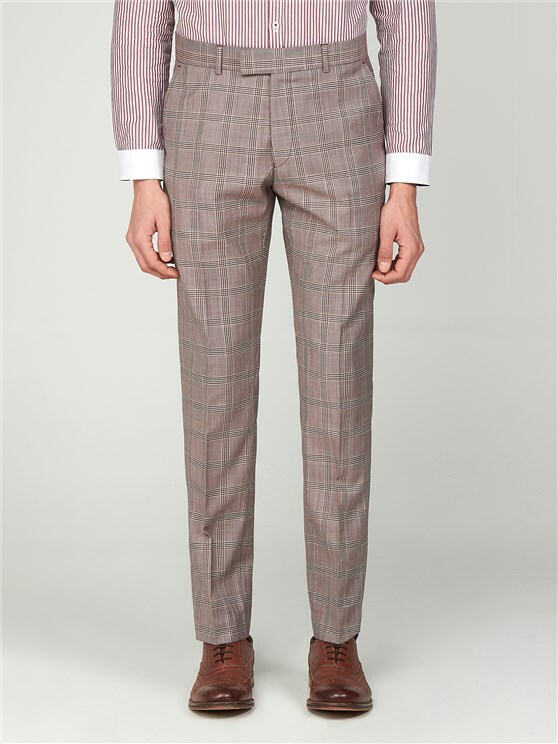 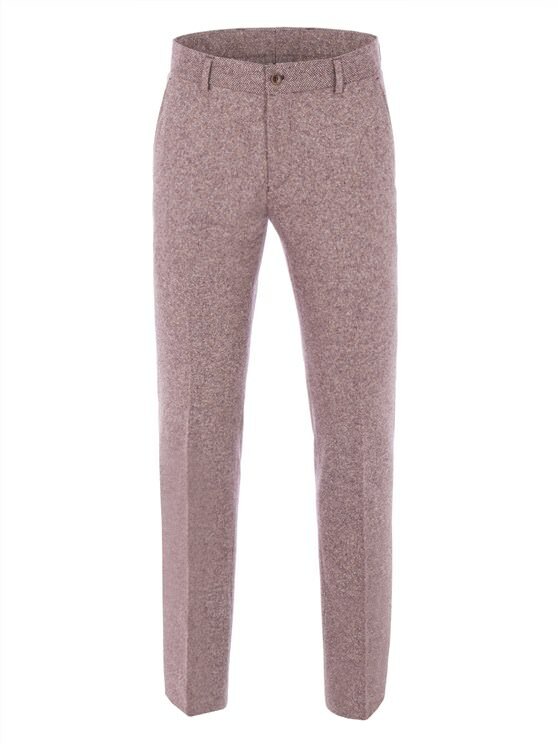 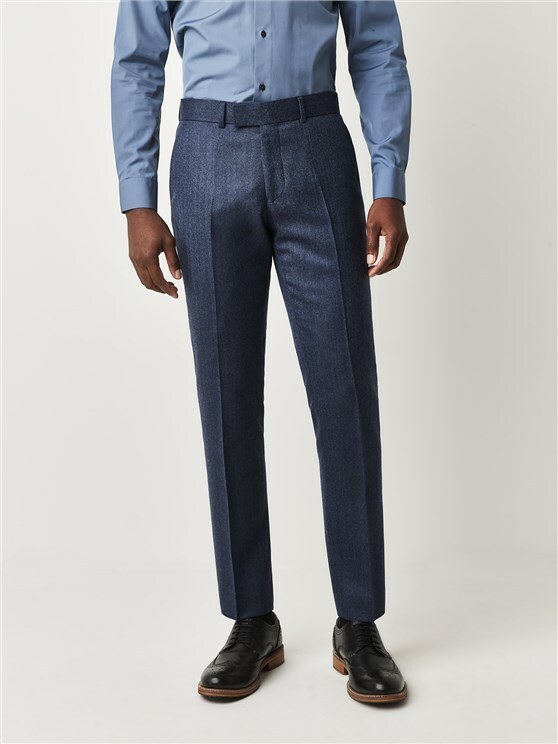 These Gibson London suit trouser are made from a wool rich fabric with a diamond effect weave that creates textured finish. 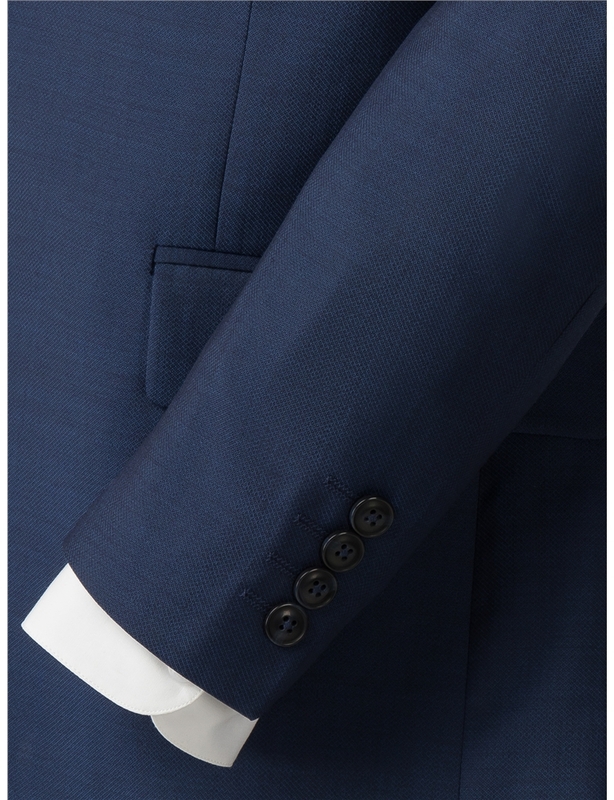 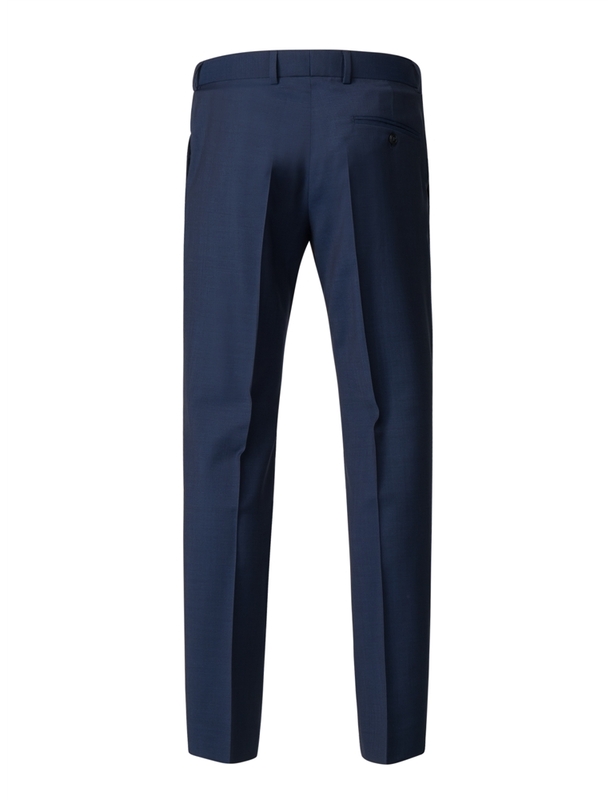 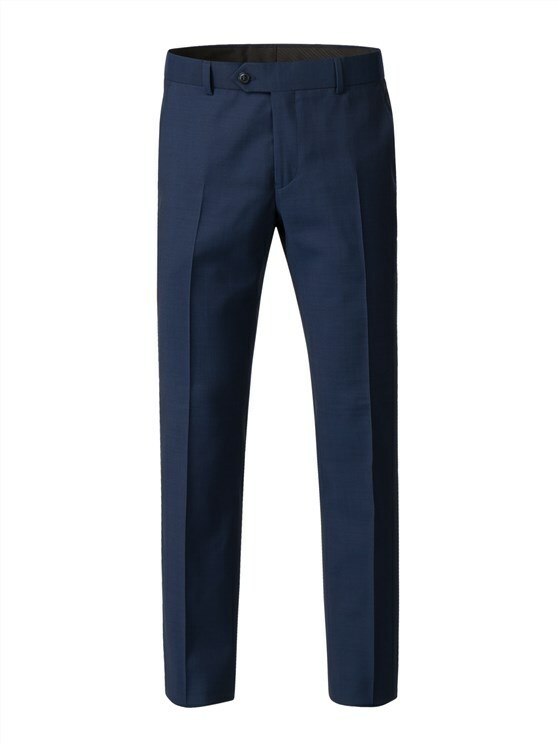 The Marriot fit trousers have two slant side pockets and hip pocket with button fastening. 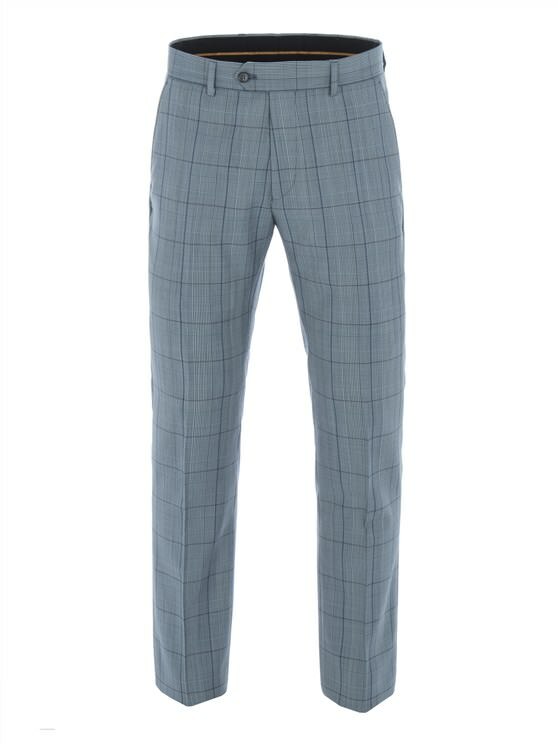 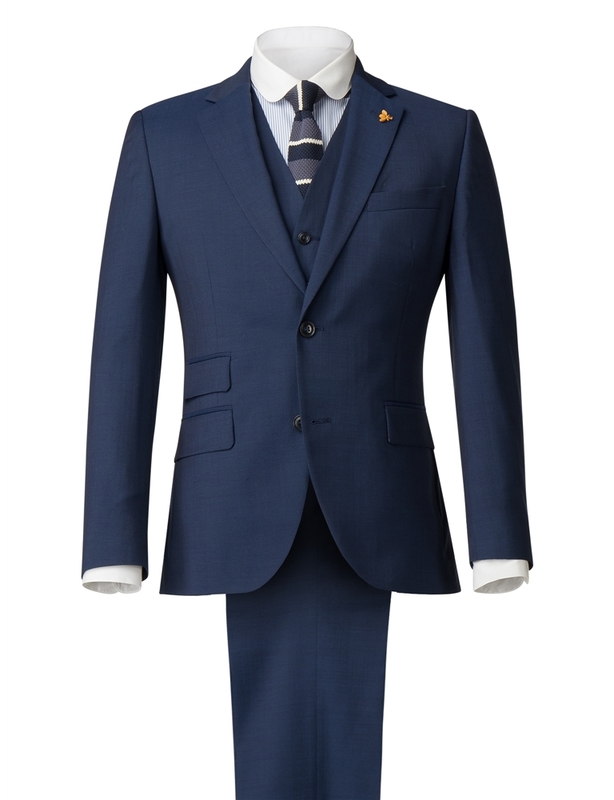 Pair with the matching jacket and waistcoat to complete the look.